home of Capitol Party Rentals! Yes, you read that right. 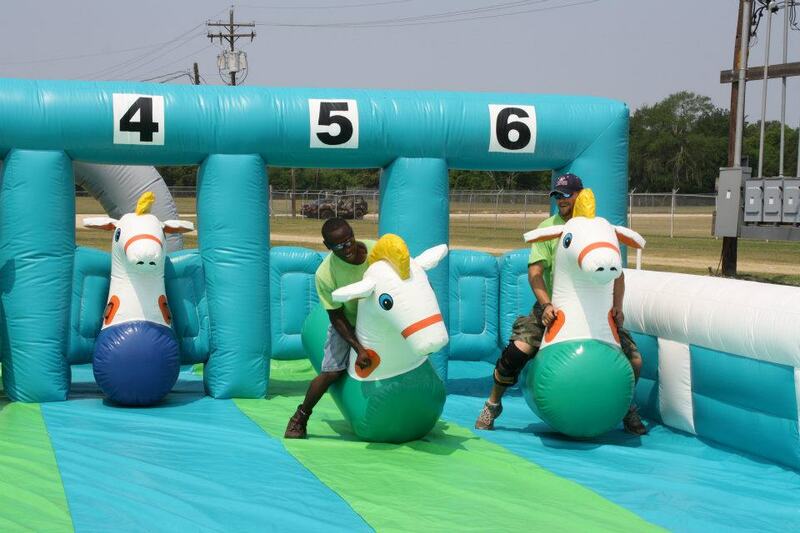 Your favorite Baton Rouge rental company, Capitol Party Rentals, is now part of the Red Stick Entertainment family. 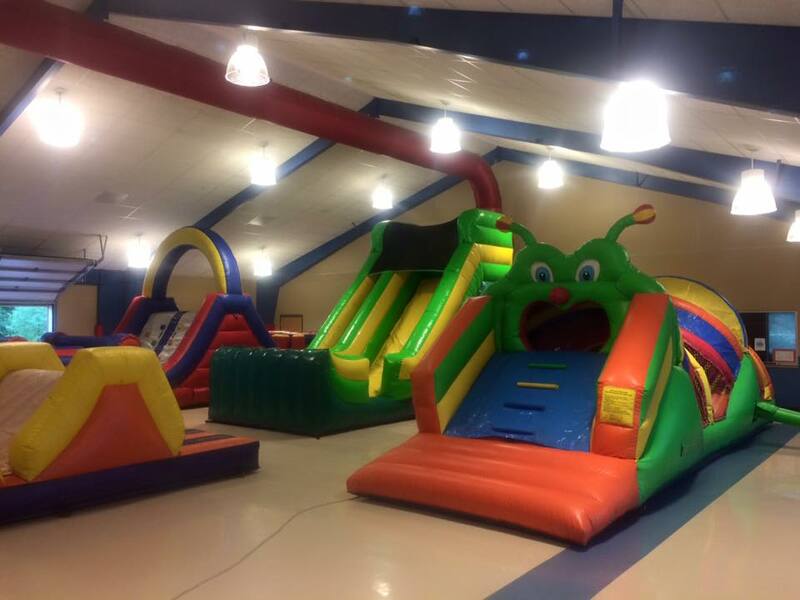 Red Stick's rental inventory includes bounce houses, slides, mechanical bulls, bungy / bungee trampolines, trackless trains, laser tag, rock walls, interactives, tents, tables and chairs.